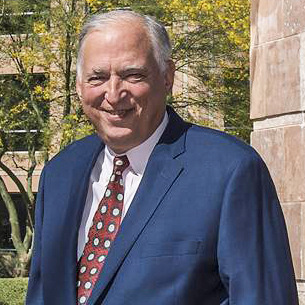 Mr. Furst established Furst Properties in 1996 with the objective of developing high quality, multi-tenant office buildings in North Scottsdale. He acquired 33 acres in the Kierland development on Scottsdale Road and developed 6 very successful buildings there over the next 10 years. He has also acquired 25 acres in Perimeter Center and has completed the first building. Mr. Furst is a graduate in economics from Lehigh University. He spent many years in marketing with major companies, (Procter & Gamble and Time, Inc.) before starting the family business.